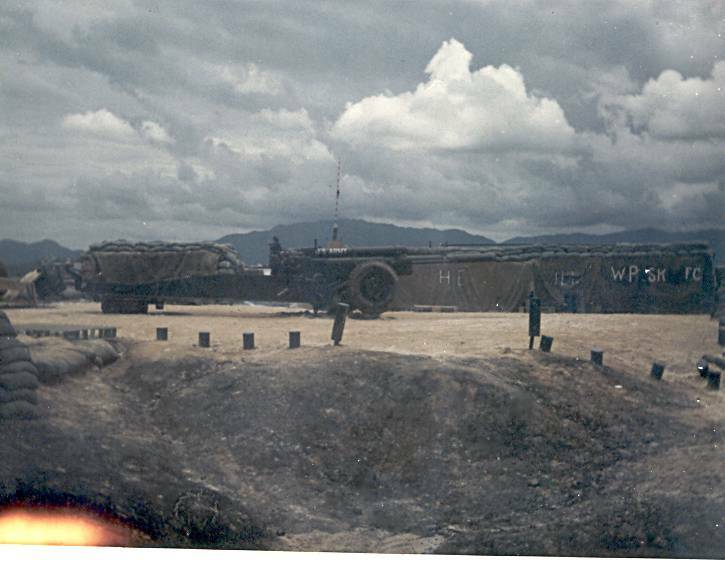 The following pictures and information came from Gary Biehl. 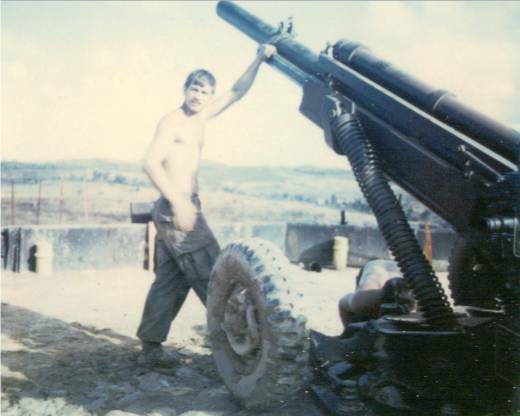 Gary was the Battery Commander for Charlie Battery from March 1970 to November 1970. 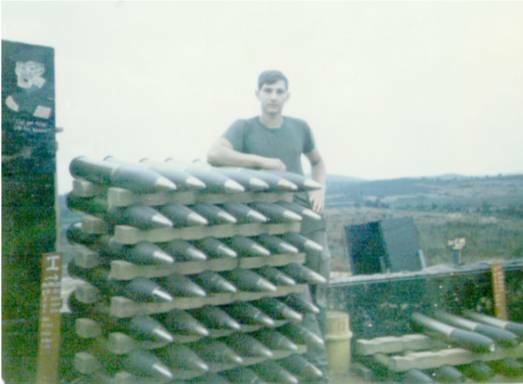 Gary said these pictures were taken around August or September of 1970. Left to right, PFC Randy Webb, Sgt. Everett Frachiseur, PFC unknown, Cpl. 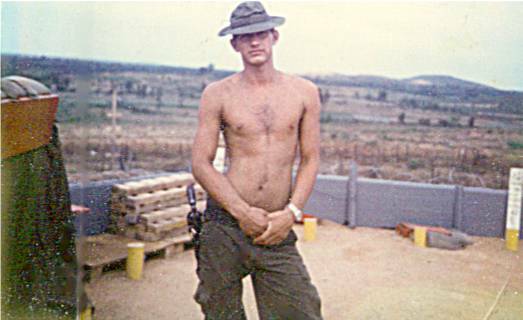 Robert Grunden, Cpl. Mark Kramer, and PFC Gerald Edwards. 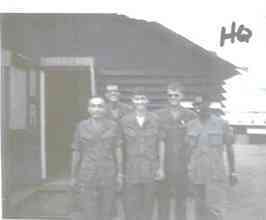 Left to right, PFC Tim De Beaumont, PFC Ken Arrington, PFC Steve Grauitt, PFC Dan Fish, and Sgt. Fred Lohr. Left to right, Cpl. 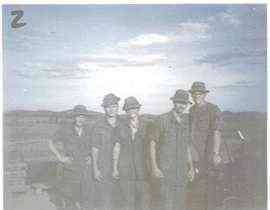 Bill McCleary, PFC Glenn Edwards ( Bama ), PFC Joe Riojas, and PFC Allen Keller. Left to right, PFC Eckstein, Sgt. Rock Lipscomb, PFC Terry Congrove, SP4 John Hoffman, Cpl. 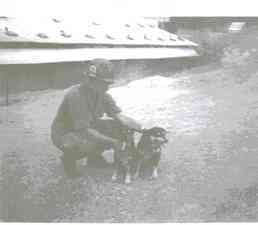 Bob Booth, and PFC David Earle. 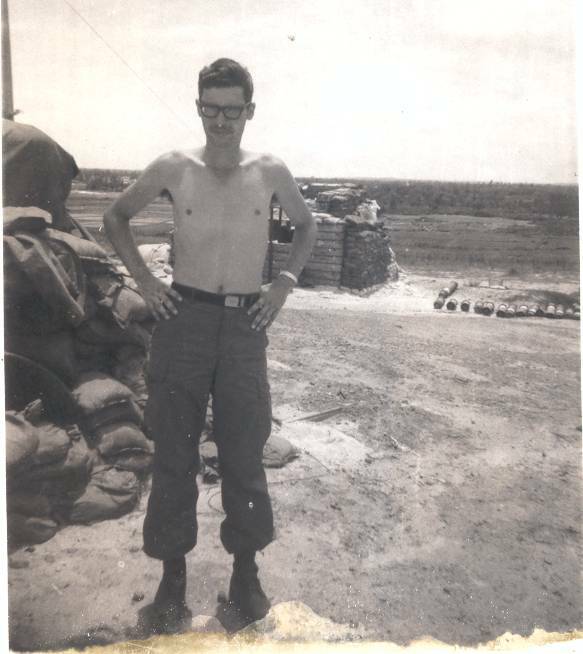 PFC Bishop Sanders, Sgt. Gerald Letterman, PFC Robert Newton, Cpl. 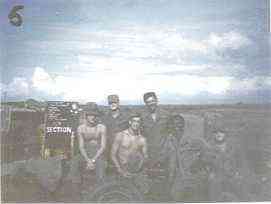 George Clark, PFC Clifton Beckley, and Cpl. Ronald Hanson ( Tex ). 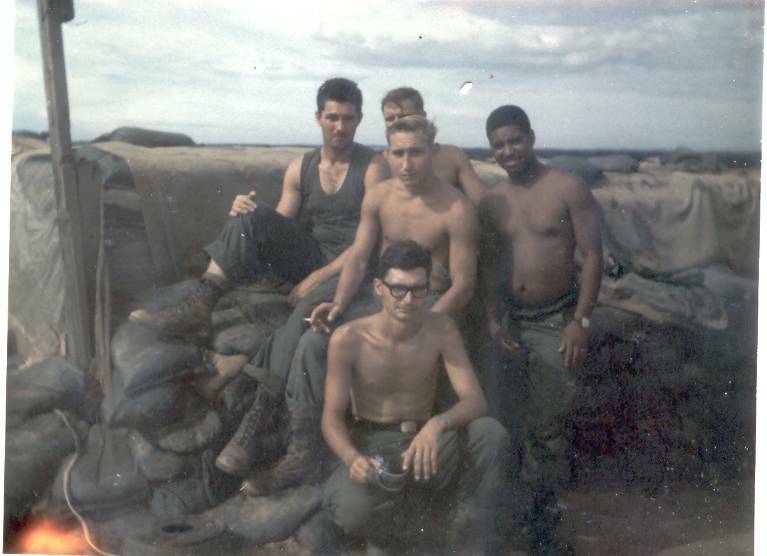 Left to right, PFC unknown, PFC John Champine, SP4 Edward Wahlen, Cpl. 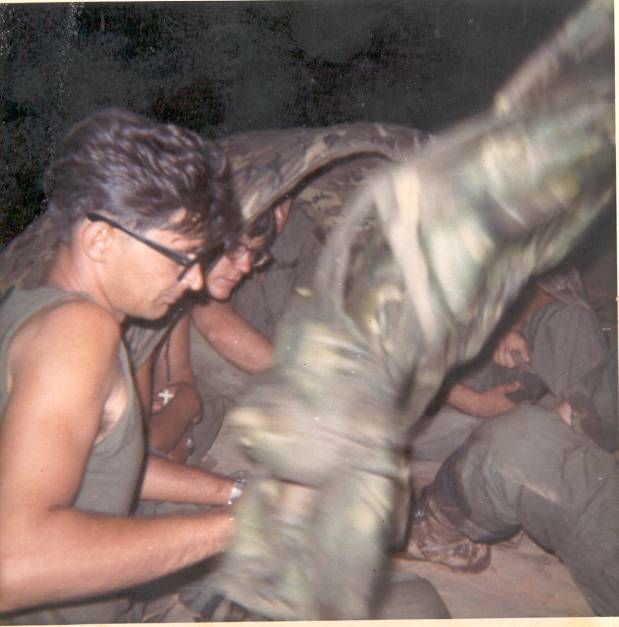 James Holden ( Woody ), Cpl, Jerry Gossen, and PFC Wayne Poehler. 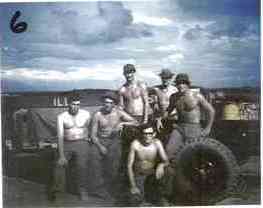 Front row left to right, 1Lt.Mark Sherman, PFC Sam Yannetelli, Back row left to right, PFC Kezer, SP5 Geoffery Tipton, SP4 Reynaldo Barety, and PFC Mark Sullivan. 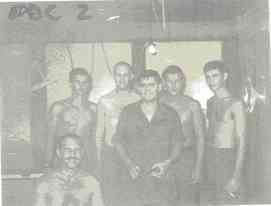 Front row left to right, SP4 Daryl Anderson, PFC Roger Hill, Back row left to right, PFC William Schreiber, SP5 Paul Banks, 1Lt. Jim Green, and SP4 Howie Faber ( Silverfingers ). Front row left to right, 1st Sgt. 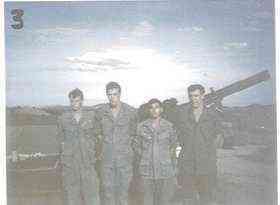 Ramon Rodriguez, PFC Steger, SP4 Boyd, Back row left to right, Sgt. Roberts, and SP4 Richard Utsch. Front row left to right, SP4 Ramos, SP4 DiCarlo, PFC Brown, Back row left to right, PFC Head, PFC Carfagana, PFC Floyd, and SFC Millirons. 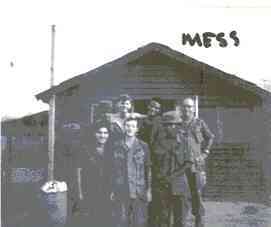 SFC Millirons with Little Bit and Arty. David Mendenhall others are unknown. 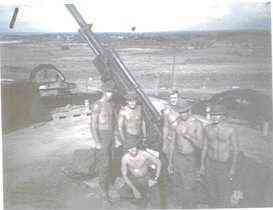 David Mendenhall with his gun crew. Gun #1 LZ Fat City. 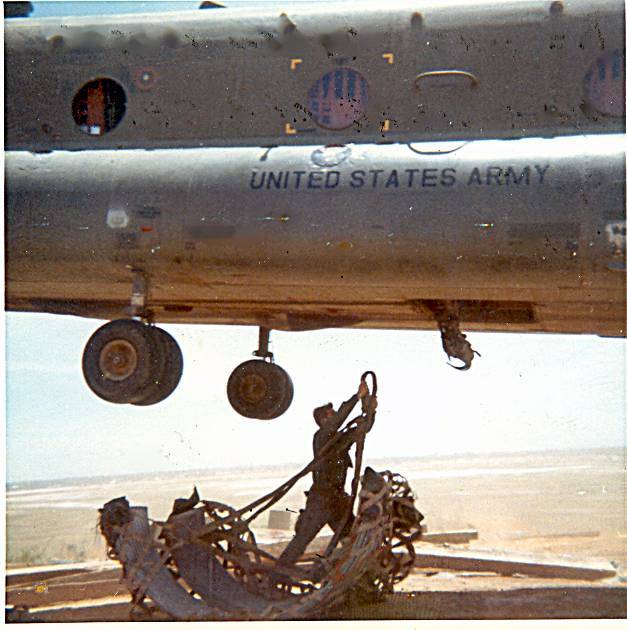 Hooking up a sling, this was a hot dirty and dangerous job. Gun #1 LZ Fat City.